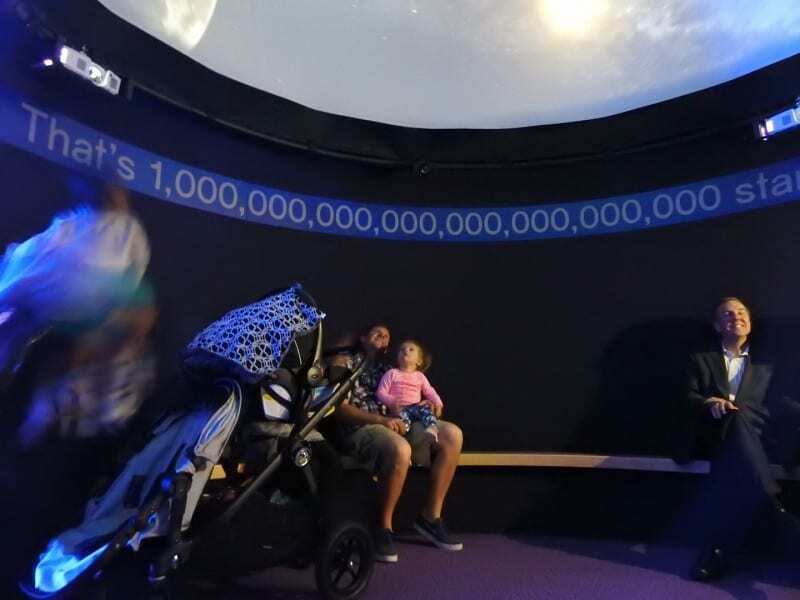 Mad now represents FullDome Pro products – affordable projection domes from 10′ to over 100′ that can be oriented in just about any direction. Planetarium presentations, gaming, flight simulation, underwater travel, these domes are an amazingly popular addition to your venue! Controlled by an iPad mini, they’re a dream to use. 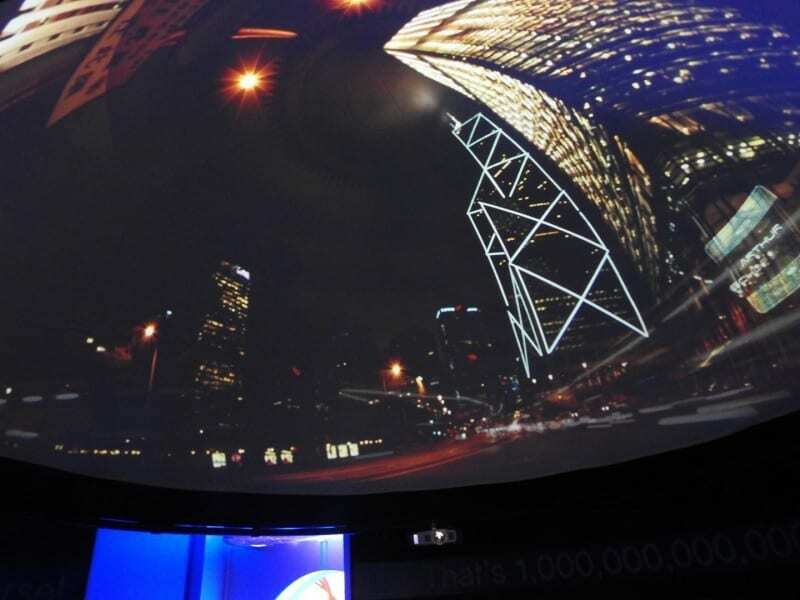 Without any equipment in the middle of the dome, these are about the most user-friendly projection domes you will find. Easy to install, with models available for indoor as well as outdoor use, this is a great way of adding an exhibit to your venue. Call us for more information- we’d be delighted to discuss and help!